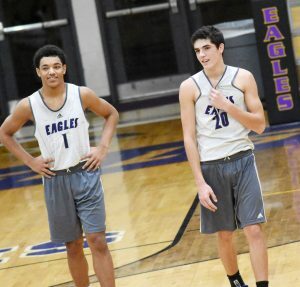 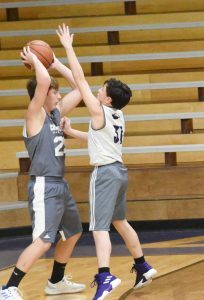 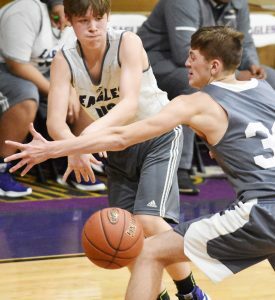 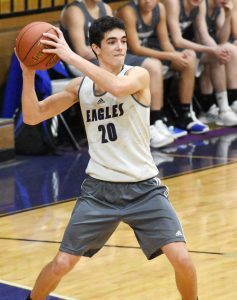 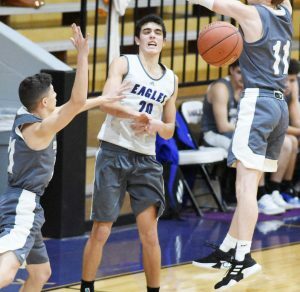 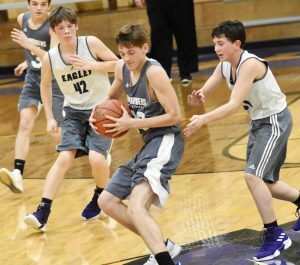 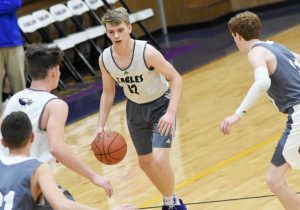 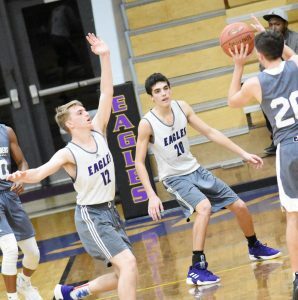 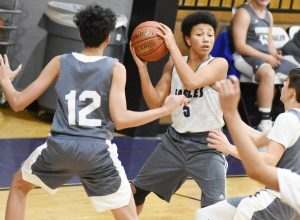 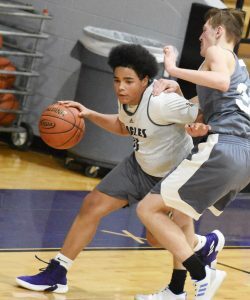 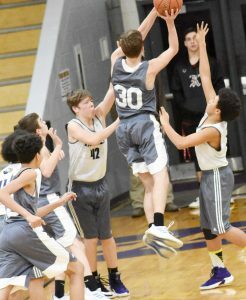 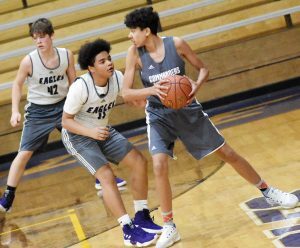 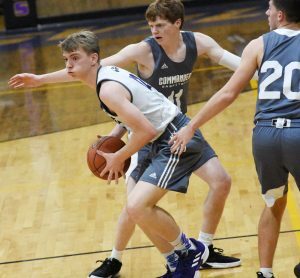 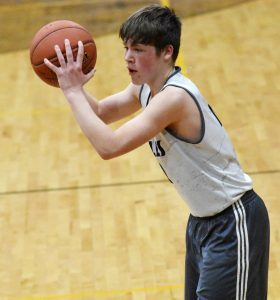 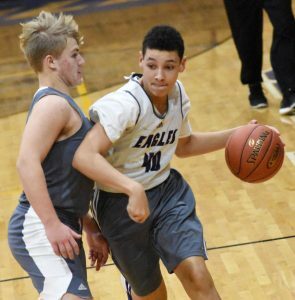 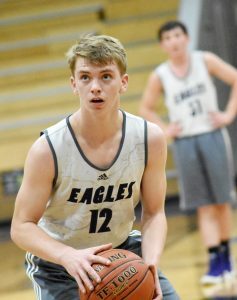 Campbellsville High School boys’ freshman and junior varsity basketball teams recently defeated Washington County. 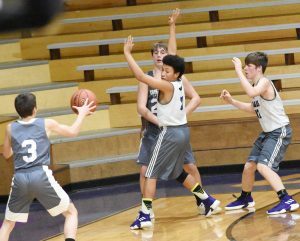 The freshman team won by a score of 28-21. 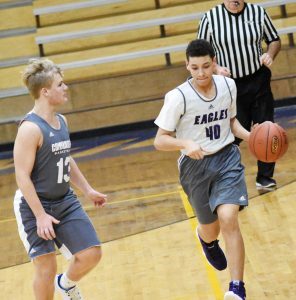 And final score of the JV game was 57-45. 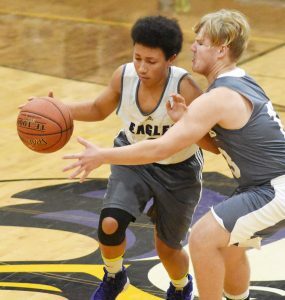 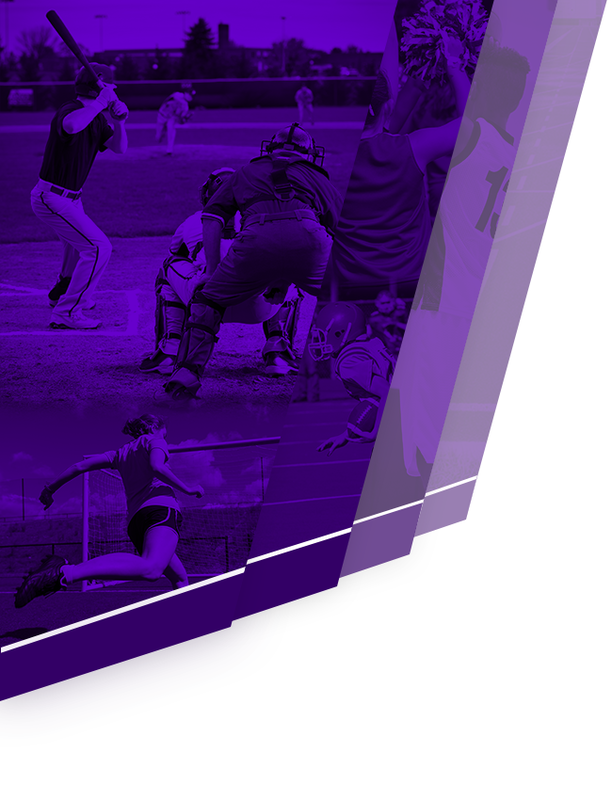 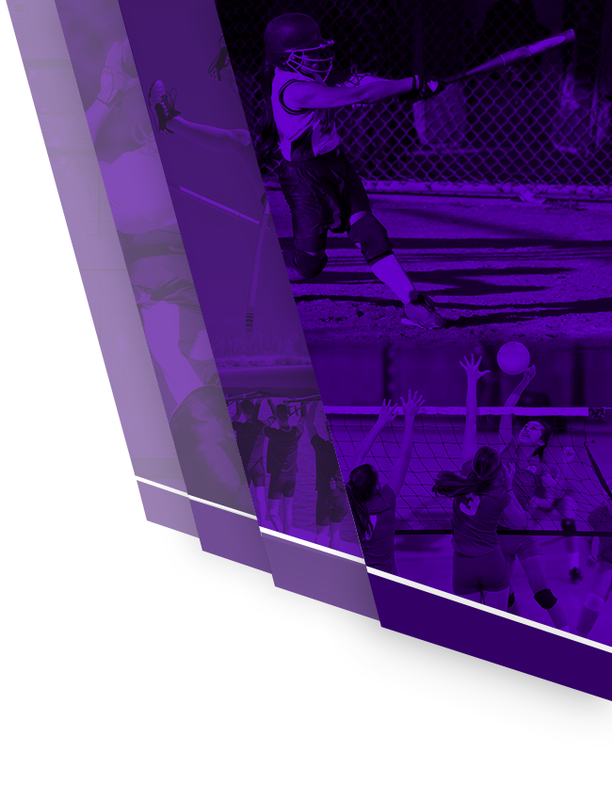 CHS boys’ and girls’ varsity teams will travel to Marion County on Monday, Feb. 11. 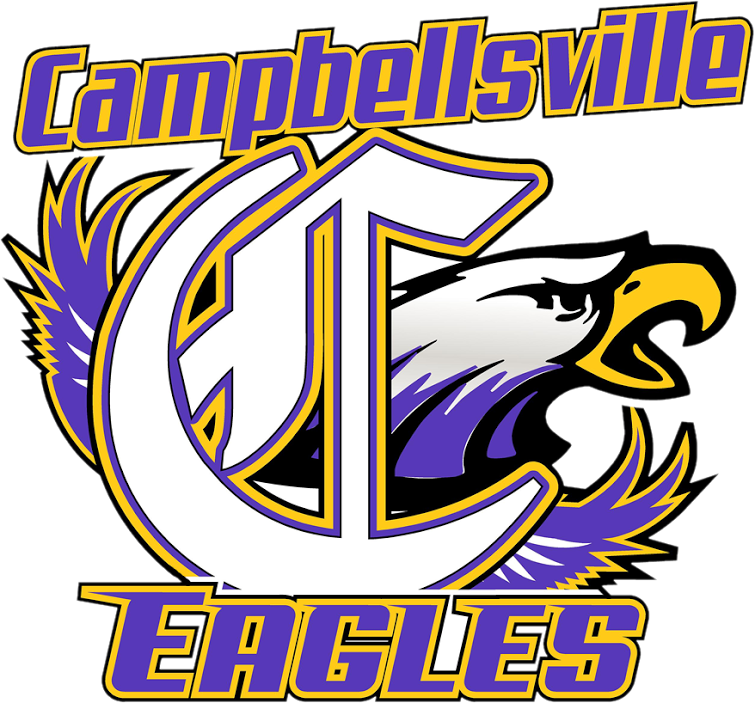 Tim Davis is in his 24th year as CHS boys’ basketball head coach. 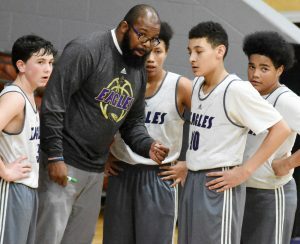 Assistant coaches are Cody Wills, Will Griffin, Chris “Scoop” Smith, Chris “Peewee” Smith and Jordan Ballard.